Located in the heart of Anaheim, this is a AAA approved, three story building with 64 rooms. 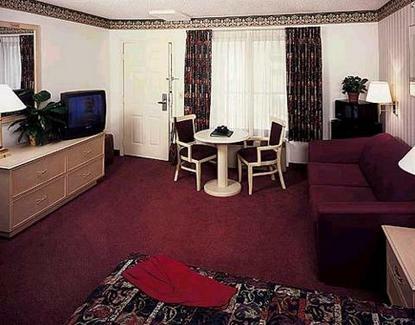 We serve free continental breakfast every morning, we have a heated pool, jacuzzi and guest laundromat. We also provide shuttle service to Disneyland.